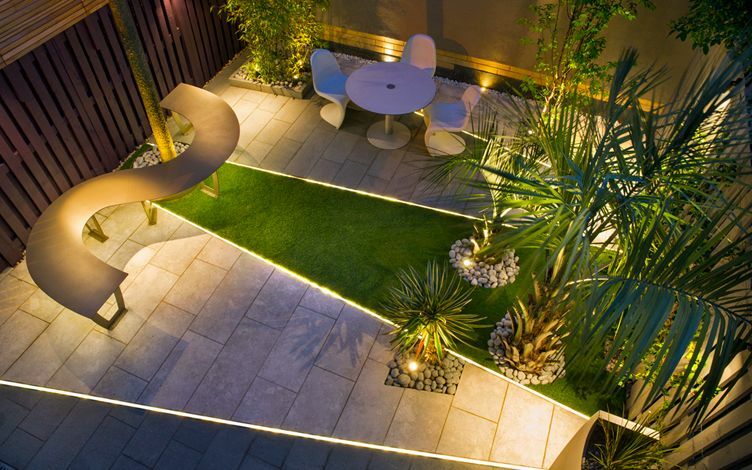 When asked which is the smallest garden project I've designed, the answer is a 5-square-metre Fitzrovia patio! 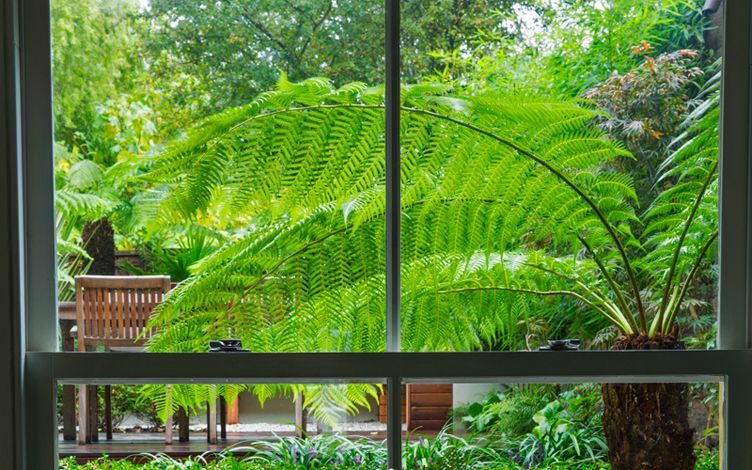 London is growingly built-up, where garden sizes continually decrease and seclusion is scarce, with gardens often overlooked by myriads of windows. 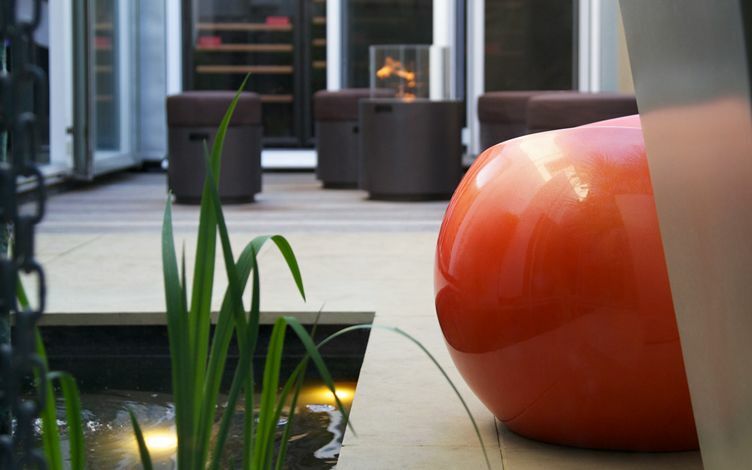 Personally, the essence of a small garden design is defined by functional, integrated sections which soften open aspects, and maximise outdoor potential with renewed ambience. 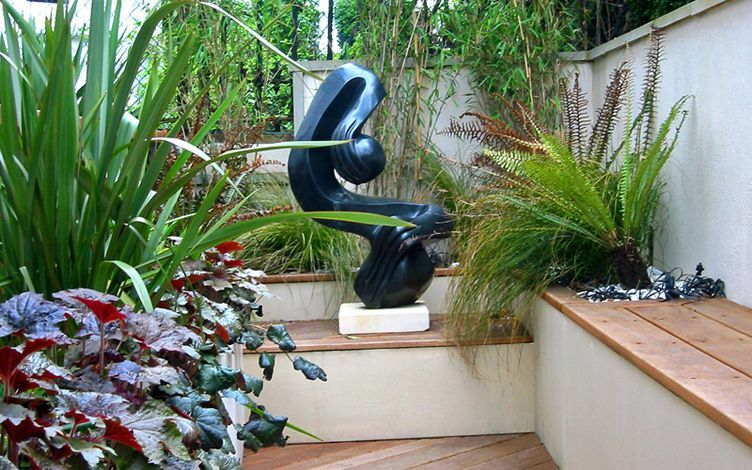 Designing and building small London gardens has evolved into a specialised art form, where the benefits of spatial design, detailed nuances and access logistics are vitally manifested in enhanced privacy, improved natural light and durable outdoor living. 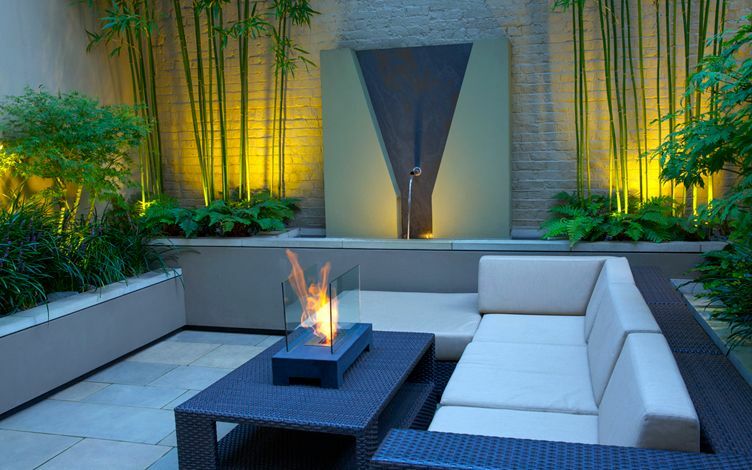 What defines a small garden design the most? This isn't an easy question to answer. At times it's the site, sometimes it's the owner, but best of all it's when it's both! There's no better place to relish outdoor intimacy than in a small patio garden, where I see countless clients indulging in the tiniest of leafy corners, in sun or shade, on a Sunday morning or with a Monday blues. Whether enjoyed as a family, a single person or a couple, the overall pleasure is infinitely greater than mere square external metreage. 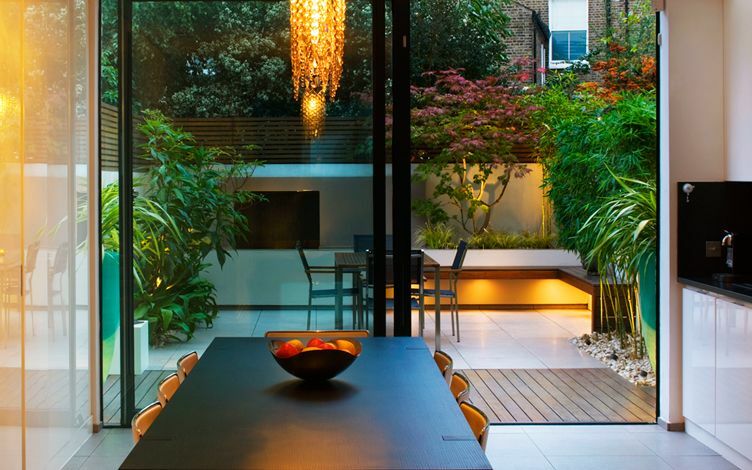 From Belsize Park to Islington, and Hammersmith to Knightsbridge, we, Londoners, seek the freedom found in a personal small garden design, within a crowded metro. 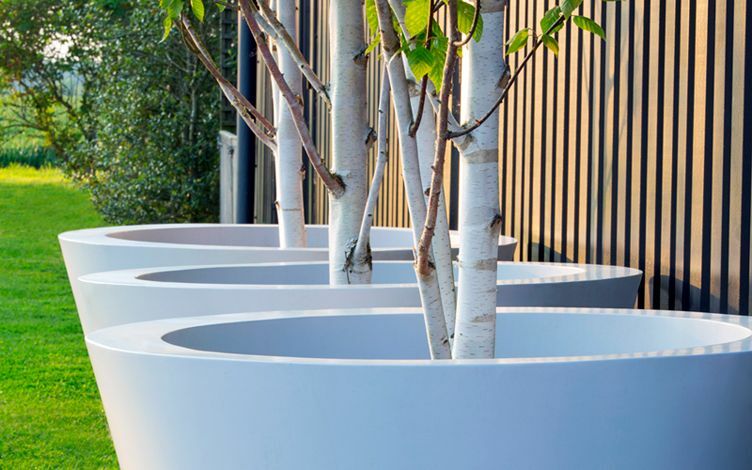 Detail is everything; unveiled in its surface cohesion, foliage arrays, colour palettes and lighting nuances – immersed throughout a garden landscape. 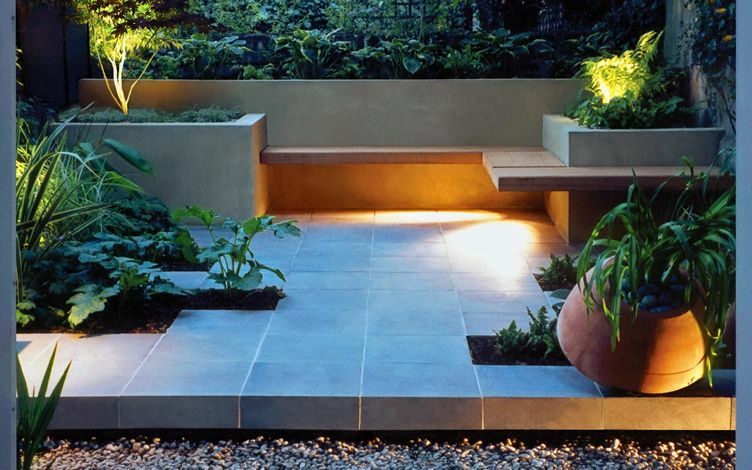 Nowhere else is detail design as significant than in small gardens, where outdoor space thrives within closeness of invigorating, integral constituents as subtle building blocks. 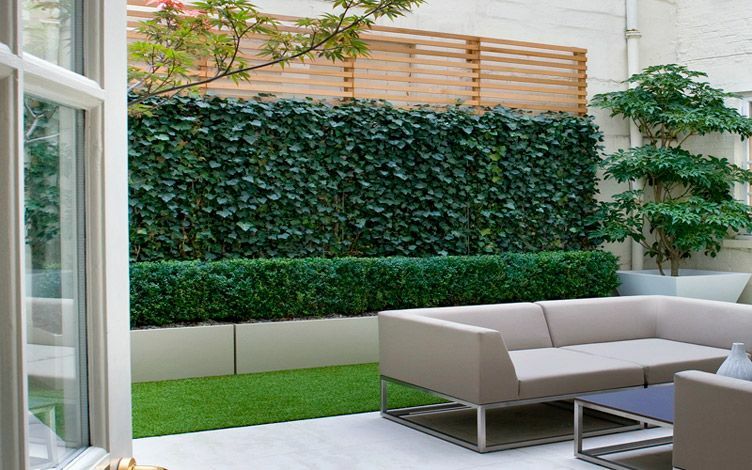 Through every small garden design idea we develop, refined detail underpins our clients' contemporary homes, goals and aspirations reciprocally, sustaining distinct character, however small a space may be. London's diverse urbanscape forms a daily challenge on many levels, where we niftily transform flatscapes into exciting nightscapes at the flick of a switch, and casually unwind deckside, while shrewdly maximising every inch!